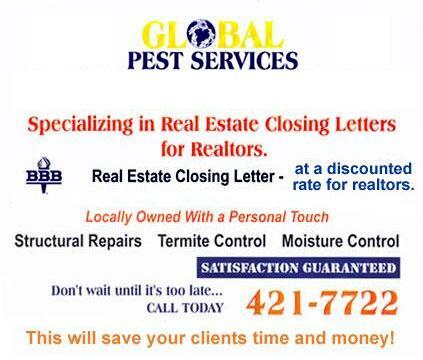 Easy 1-Click Apply (GLOBAL PEST SERVICES, LLC) Sales Representative job in Chesapeake, VA. View job description, responsibilities and qualifications. See if you qualify! Easy 1-Click Apply (GLOBAL PEST SERVICES, LLC) Pest Control Service Technician job in Chesapeake, VA. View job description, responsibilities and qualifications. See if you qualify! WOW, what a great coupon. I like coupons! Copyright © 2019 Global Pest Services L.L.C. Designed by Executive Tehnologies, Inc..